After many negotiations, Apple announced last Tuesday that the Beatles catalog are now available on iTunes. 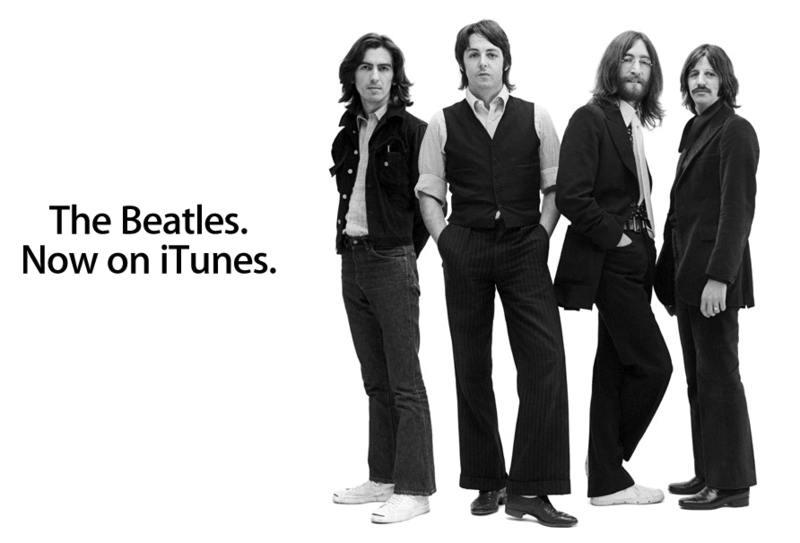 Within hours of being available, eight Beatles recordings were among the Top 25 albums sold on iTunes. Some worries though that it is too late for iTunes since fans already have copies of Beatles.